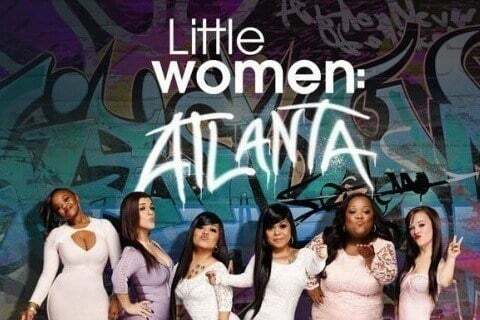 This series follows a group of little women as they try to make it in Atlanta. The show is a spin-off of Little Women: LA. Samantha Ortiz and Tanya Scott replaced Emily Fernandez and Brianna Lyn on the third season of the show.